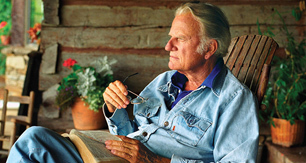 Trace Billy Graham’s unexpected journey from a North Carolina farm to the largest arenas and stadiums in the world. 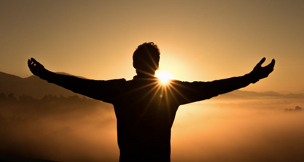 You can have lasting peace today through a relationship with Jesus Christ. 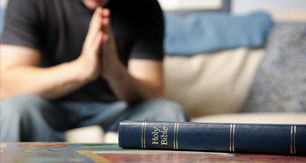 Find direction and encouragement in your personal relationship with the Lord. Get inspired. 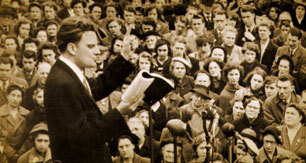 Watch sermons from the Billy Graham Classic television archives. 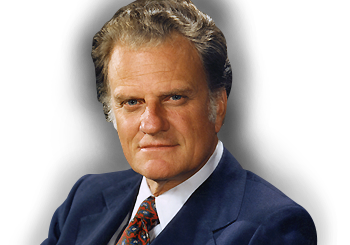 Watch how God used the life and ministry of Billy Graham to impact the lives of millions around the world.